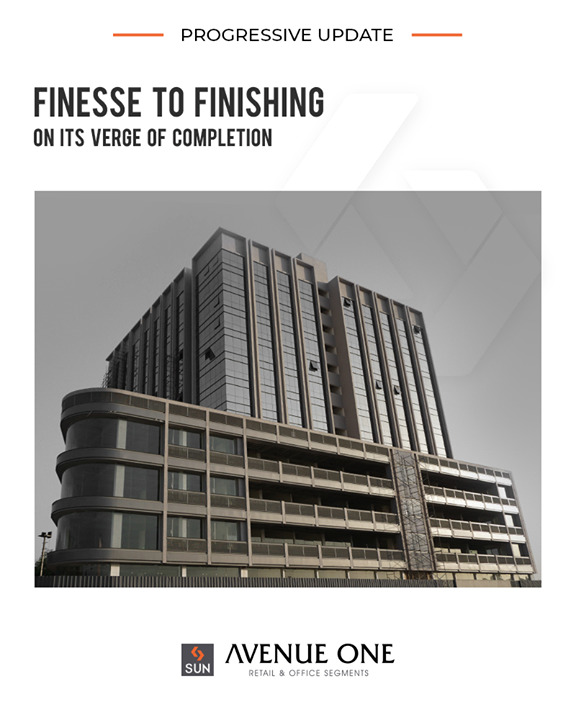 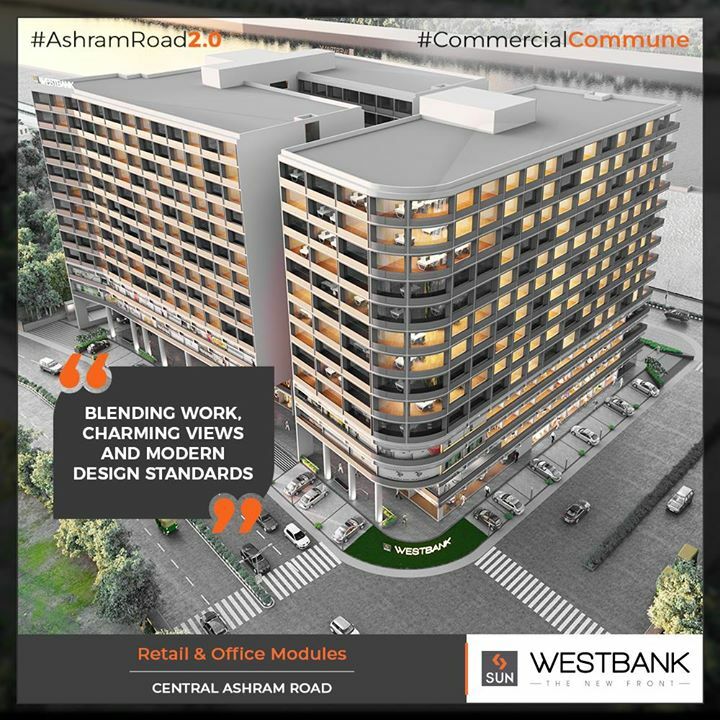 The perfect blend of work, charming views & modern design standards all meant to be the perfect destination for the enterprising entrepreneurs! 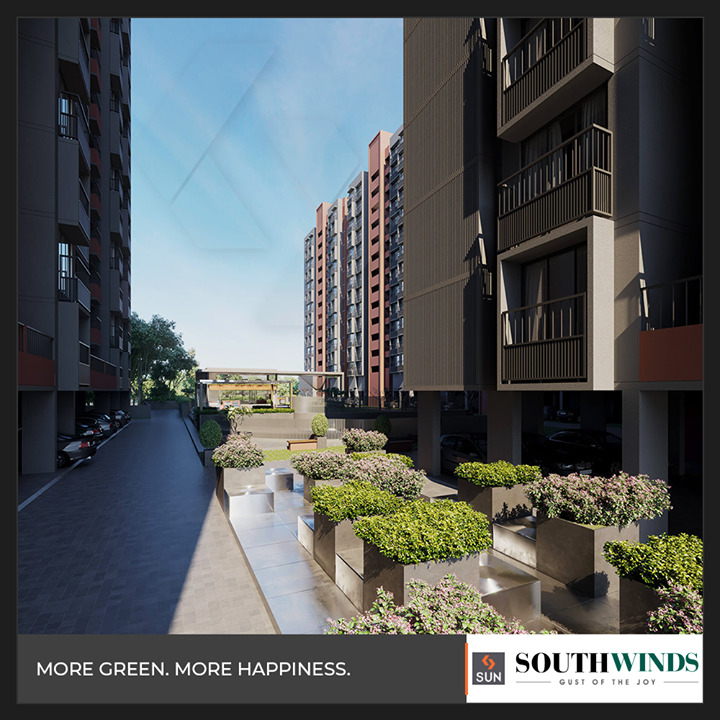 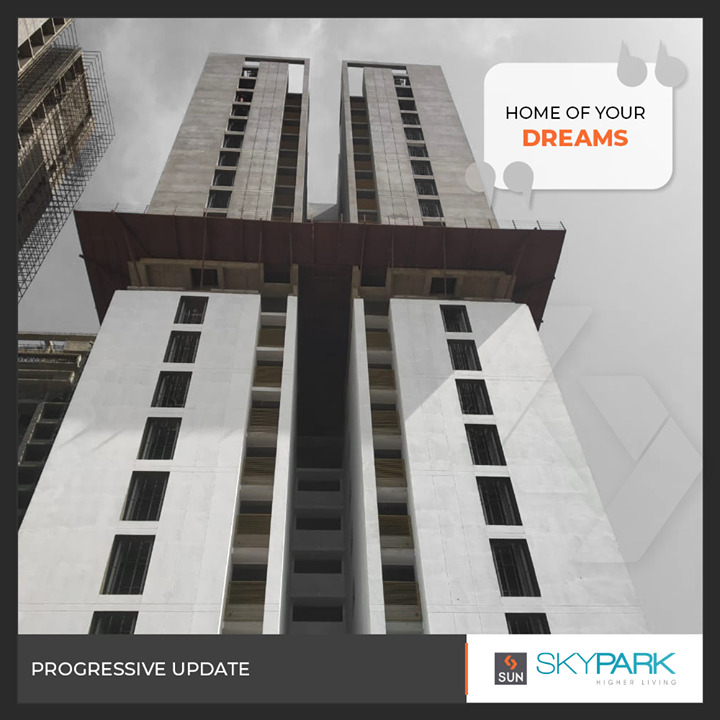 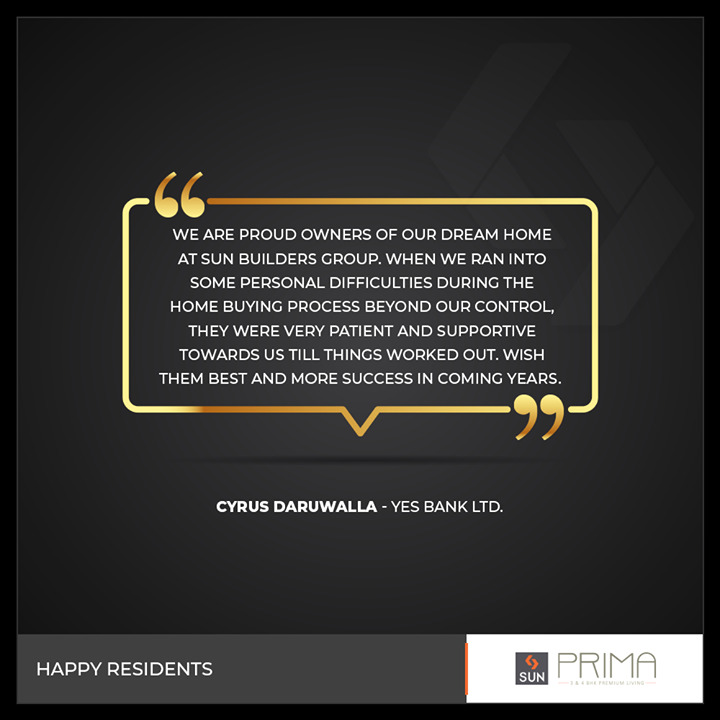 It’s a great assurance when we hear back from our happy residents! 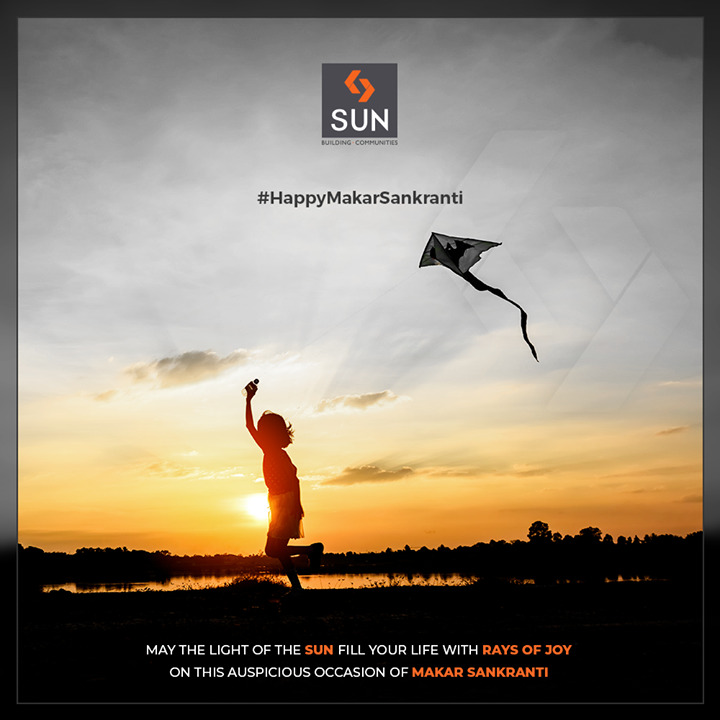 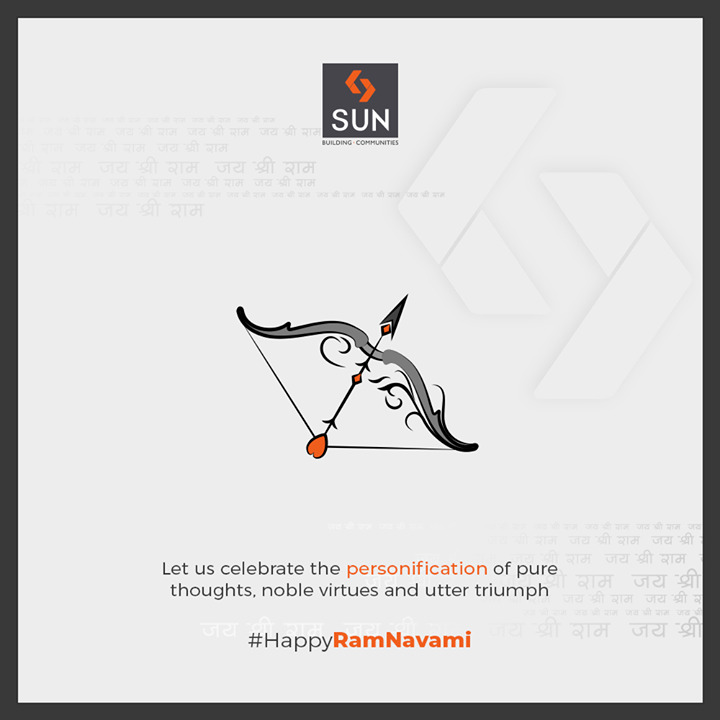 #SunBuildersGroup #SunBuilders #RealEstate #Ahmedabad #RealEstateGujarat..
May the light of the Sun fill your life with rays of joy on this auspicious occasion of Makar Sankranti #HappyUttarayan #Uttarayan2019..